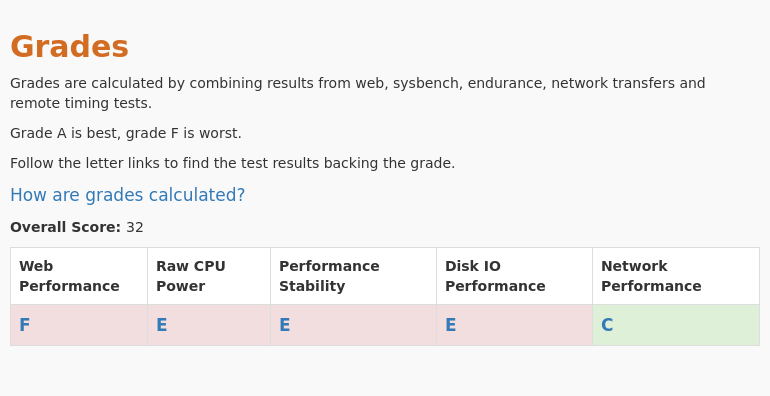 This page compares the results of Sysbench tests run on the selected VPS plans. The Sysbench tests measure the raw performance of CPU, memory and disk of the VM for a short period of time. 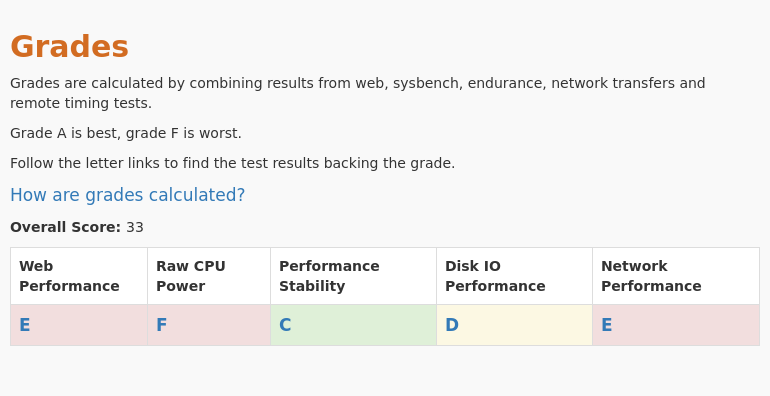 We've been collecting Sybench test results for both Sysbench 0.4 and 1.0. This page compares the Sysbench 1.0 results.